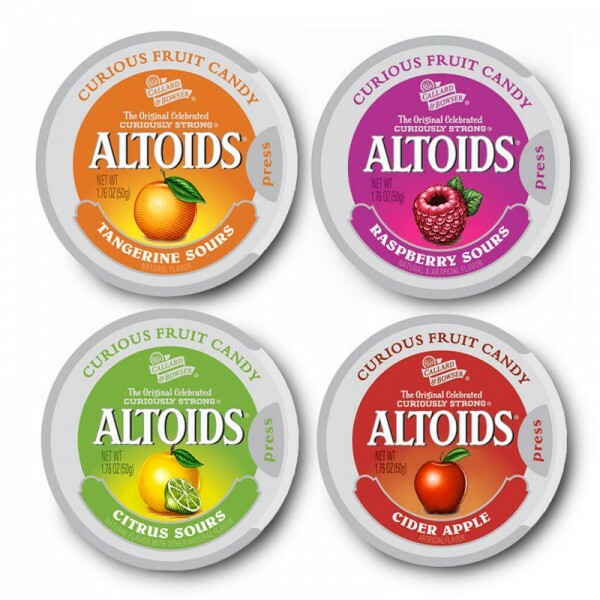 Spring Design Partners commissioned Steven Noble to create six different flavors for Altoids for their line-up of “Curious Fruit Candy” sours that includes: Citrus Sours, Cider Apple, Tangerine Sours, Raspberry Sours, Pomegranate, and Mango Sours. 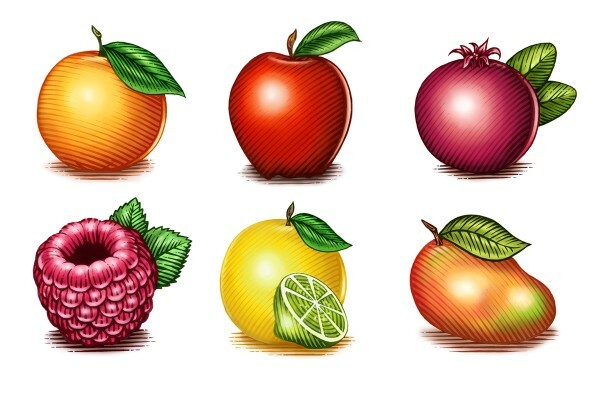 The illustrations were individually hand-crafted (organically illustrated) and color was added in separate layers in Photoshop. 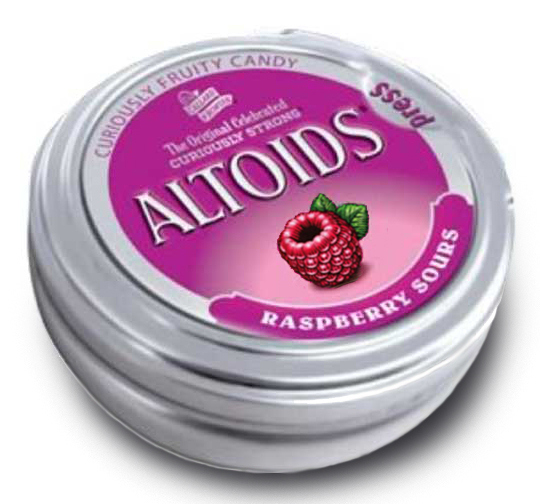 The distribution was worldwide for the Altoids’ Curiously Strong packaging line. An additional seal was illustrated for the Altoids brandmark that included the letter “A” inside a circular border with flourishes in the background.